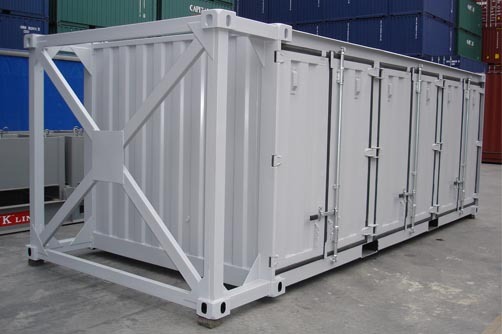 Offshore Container is moveable and frequently applied to transportation and lifting of the cargo or equipment between the fixed or float facility on the sea and the vessels. 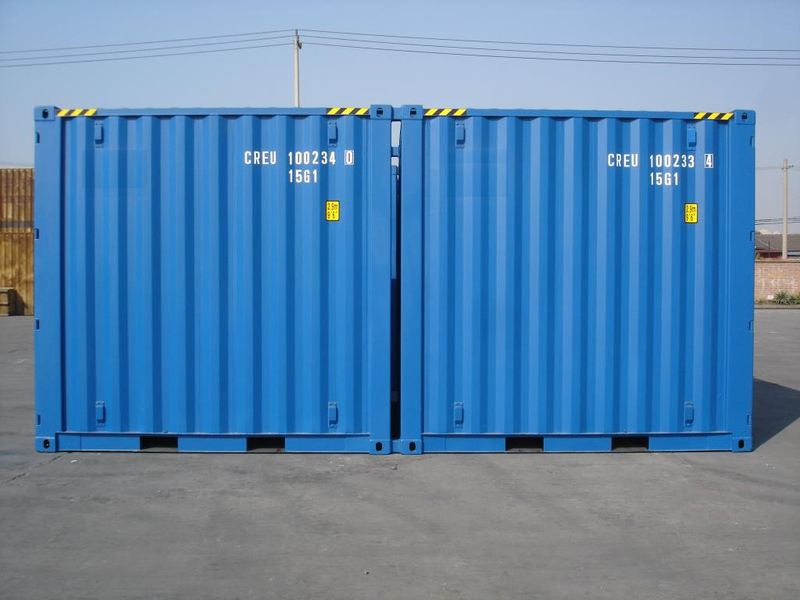 It is mainly used as temporary device, such as laboratory, workshop, warehouse, power station, well testing truck and so on. 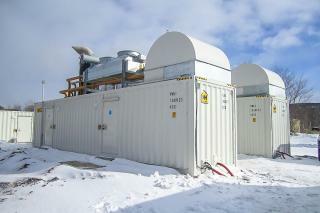 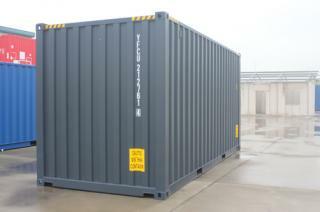 Offshore Dustbin Container is a kind of open or closed type container which is used to store or transfer garbage. 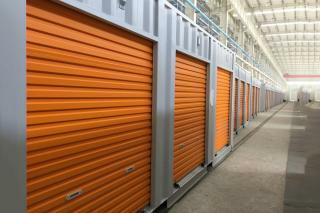 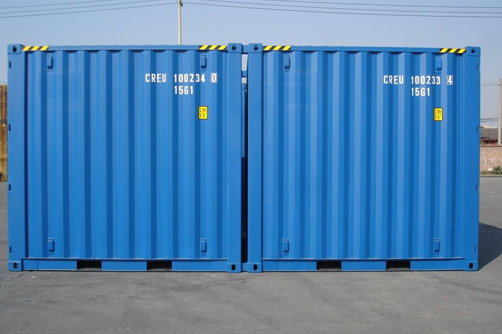 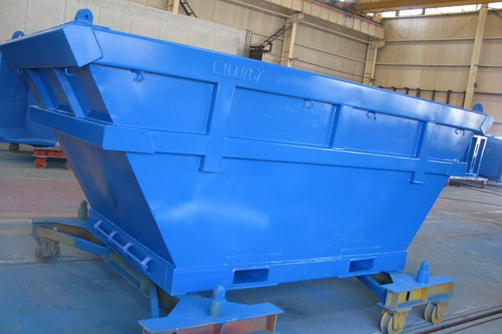 This kind of containers usually take flat steel plate to constitute a container load structure, adapting various kinds of steel sections such as U-steel and hollow steel to be as the supporting components, horizontally installed on the opposite sides and front & end sides of the container body. 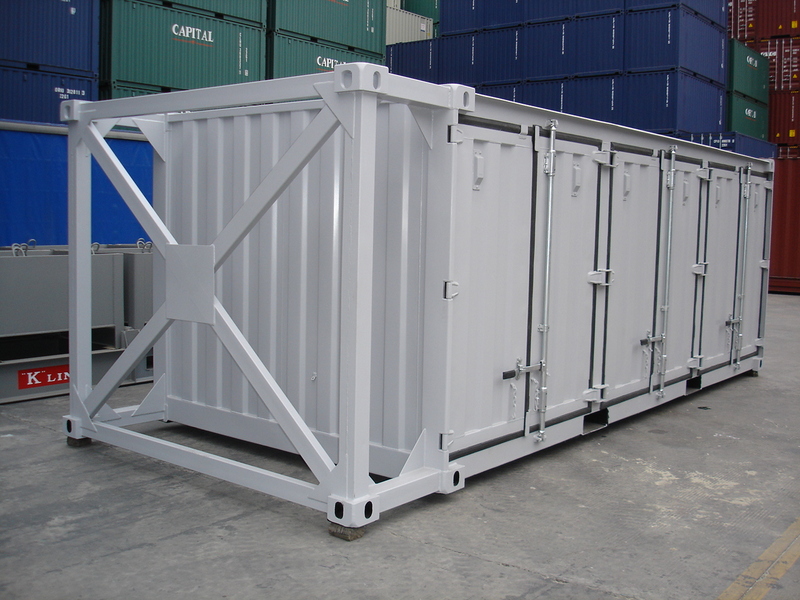 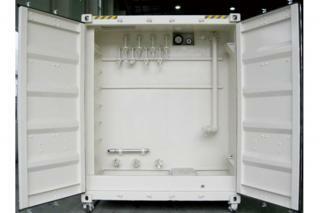 The design of offshore dustbin container can be open type, probably with movable or hinged box cover. 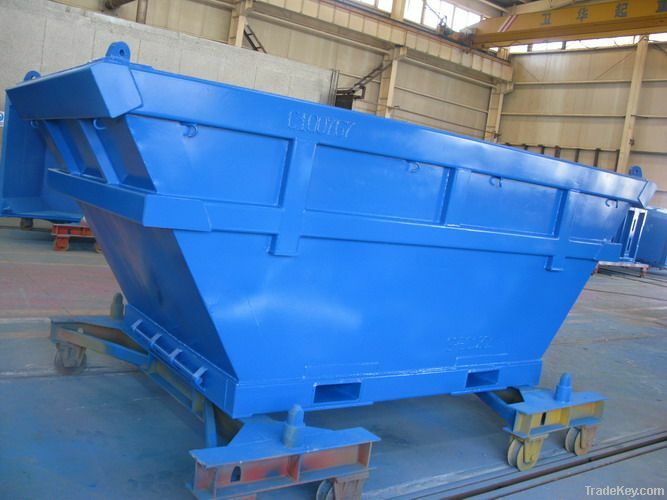 Apart from conventional lifting eyes, additional lifting eyes are also set up on the sides of the offshore dustbin container for connecting the garbage trucks and special lifting equipments.